Search engines are smart, but they still need help. 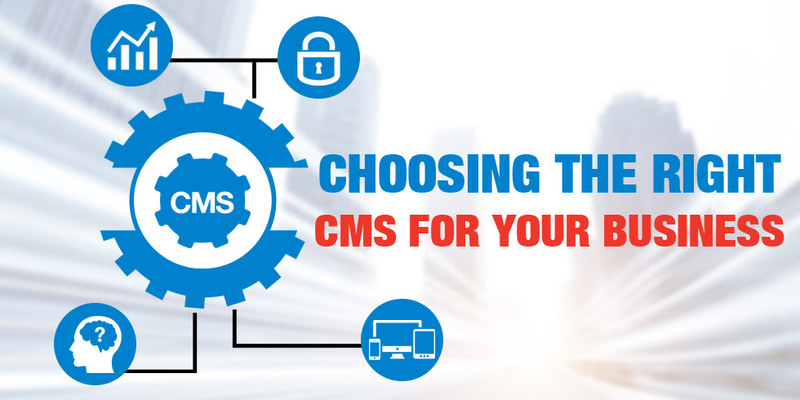 The major engines are always working to improve their technology to crawl the web more deeply and return better results to users. However, there is a limit to how search engines can operate. 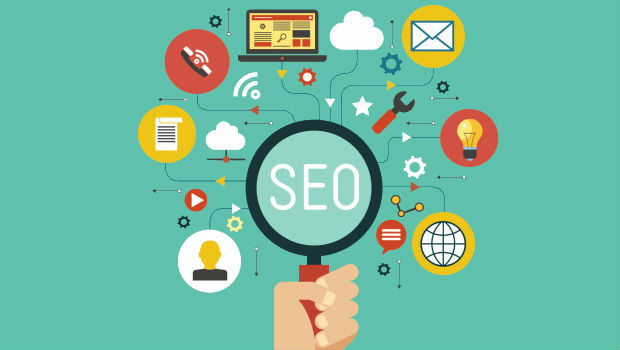 Where as the right SEO can net you thousands of visitors and increased attention, the wrong moves can hide or bury your site deep in the search results where visibility is minimal. CheapWindowsHosting.com | New bloggers are excited to launch their blogs and write posts to share something. However, many of them will quickly encounter a common problem. Their blogs are drowning in numerous blogs and few visitors come to read their posts. 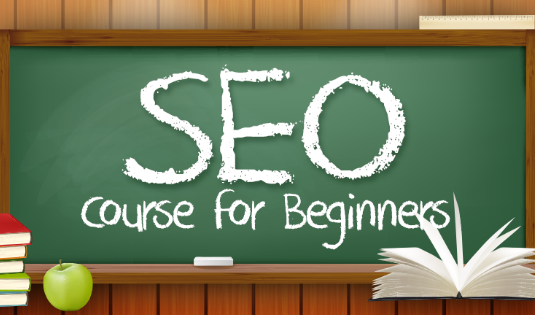 Aimed at this problem, we are going to talk about SEO, an efficient way for new bloggers to increase traffic. You can choose an easy to remember name and register it at $5.00/mo around. 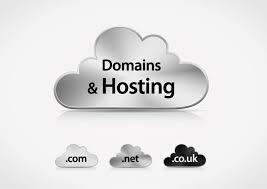 Some web hosts even offer 1 free domain name registration for the first year. 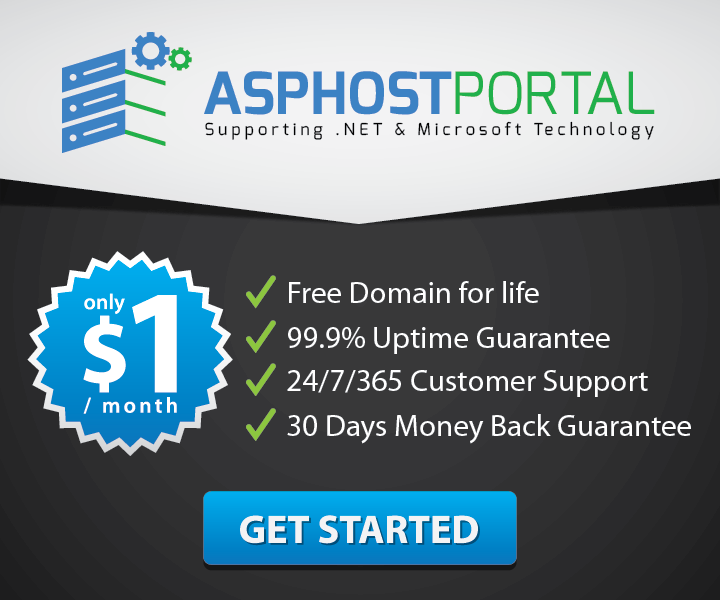 ASPHostPortal is free for life. 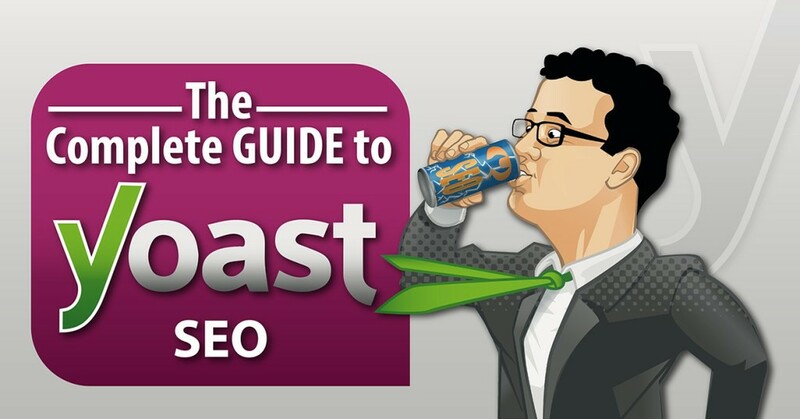 The link is also a good way for SEO. 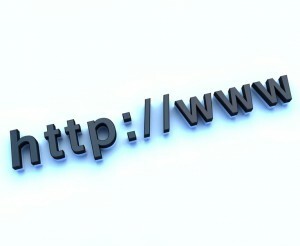 To increase number of links, you can exchange links with other blogs, which are credible blogs best. Or you can write something relevant plus your blog link on forums or social network sites, such as Quora. You can also link one of your blog posts to another relevant post. CheapWindowsHosting.com | Nowday we know that youtube is second biggest search engine on the planet after google, it generates an estimate 92 billion page view each month which also provides huge traffic to different websites and blogs, and about 35 hours of video are uploaded every minute. Youtube also offers you to monetize your videos content, if you are getting enough view you can make good money from your youtube videos. But uploading a video is not enough to get views on Youtube until you are a big brand or company like a music company or celebrity, we normally create video like entertaining video, tutorials, tips and other niche videos, and upload it to youtube, these videos also need to be great in quality and should have unique content into it to get fair views. Your video is uploaded on Youtube and your are not getting views? Think that why any one is going to watch your videos or your video will be found into search result. Youtube videos also need to be seo optimized in order to get ranking into search result, I assume that you have nice content and you will share and promote your video to get inorganic views. Here I will talk about how you can get organic traffic to your YouTube videos and how to do smart SEO for better search results. If your video content is about something which you think people can search it on youtube like music video or live tutorials then take advantage of youtube auto complete feature . Having video file name as your video title helps search engine to easily index video and it gets higher ranking. So put your targeted keyword into video file name. 4. Use closed caption (CC) feature in your video on youtube. Use closed caption feature of youtube, this will shows your text over the video which helps viewer to understand your video narration and can be translated into different languages, upload transcript of video, actually transcript contain the text of what was said into video, youtube’s new algorithm automatically convert your voice into transcript which makes easier to activate it or you can also write closed caption if your video doesn’t contain voice. List specific tags first : Write your main keyword first, doing this will put weight in algorithms. List general tags : Write general and matching keyword (Example- If your main keyword is “Shoutmeloud” then general tags can be “Blogging tips” , “Harsh Agrawal” ,” WordPress help”, like something ). Keyword Research for Youtube Videos. By the end, it’s up to you on creating compelling and interesting Youtube videos. Specially when you are working on tutorial videos, you should focus on a target audience, and prepare your script targeting those audience. Do ensure that you ask your viewers to like and share your videos on favourite social-networking sites. Another good Youtube SEO tip for bloggers is to, embed your videos within blog post, as it will help you to get more views. I religiously follow all the above SEO tips for my uploaded Youtube videos, and I recommend you to do the same. If you know of any other SEO trick for Youtube, feel free to share with us via comments. Don’t forget to share this useful resources with other Youtubers on your Facebook and Google plus profile. CheapWindowsHosting.com | 4 Simple tips for making your YouTube videos SEO friendly and how these videos can improve your website’s rankings & brand awareness. Videos are an increasingly prolific means of sharing information on the Web and YouTube offers a great platform to present them. After all, YouTube is the second largest search engine (ironically owned by Google, which is the first) and it has users that share thousands of videos every minute of every day. And those numbers keep on growing. So posting Youtube videos is yet another way to make your brand’s name grow on the Web. But you’ll need to optimize your Youtube videos properly for the search engines. Search engines cannot “read” the content of videos the way they can read text. You’re going to have to help them out by adding text on the pages where your videos are embedded. Apply these SEO best practices to get the most mileage out of your YouTube videos. Add keywords to the video title and descriptions that you want to be used for your site’s rankings. The best keywords for a video are those that represent its content and are simple enough that most users would think of those terms on their own. Tools like Google AdWords Keyword Tool (you’ll need an account) are designed to help businesses identify the best keywords for their content. You can also do your own research by searching Google and YouTube for similar types of content with keywords you think people would use. Make all of the text related to your video SEO-friendly, including the title, description, and metadata tags. YouTube titles have a 100-word limit, so you want to choose very wisely here. 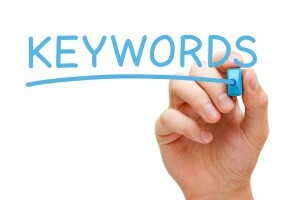 Use the most important keywords near the beginning of your title. Video descriptions can have up to 5,000 characters, so this is going to be the bulk of where your SEO text goes. Include a summary of the video and any pertinent links (like your business website) in the description. Tags are additional keywords that you select when you upload your video to YouTube. These can have up to 120 characters, so make sure they are relevant and represent your video content. When you create a playlist for related videos on your YouTube account, you increase their visibility on YouTube and the Web. Video playlists will appear in YouTube search results. When a user is watching one of the videos in the playlist, the other videos will show in the Related Videos sidebar. Playlists also play continuously, so when one video in the playlist finishes, the next plays automatically. 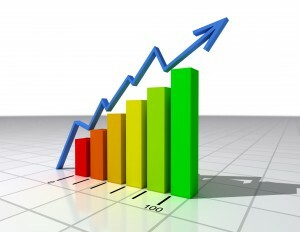 This helps increase your views and exposes potential clients to more of your content. The last bit of text you can use for SEO purposes are the captions and transcripts for your YouTube videos. Search engines can crawl these texts for information used to index and rank your site. They also help make your video content more accessible, particularly for those who are hearing impaired. It’s worth putting some time into creating captions and transcripts to provide search engines with more data for your rankings. Videos are part of your marketing strategy, just like your ads, social media, and website. It’s important to give attention to optimizing your videos as you would any of your other content. Engage your audience with informative and entertaining videos, and make sure they can find them by applying SEO best practices.